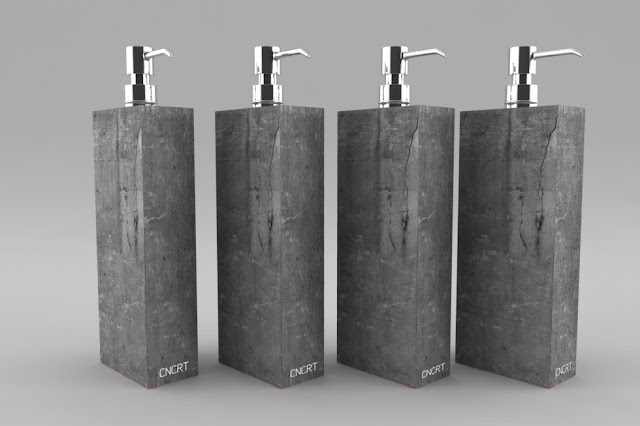 Designed by Yoshifumi Yokoyama, Japan. 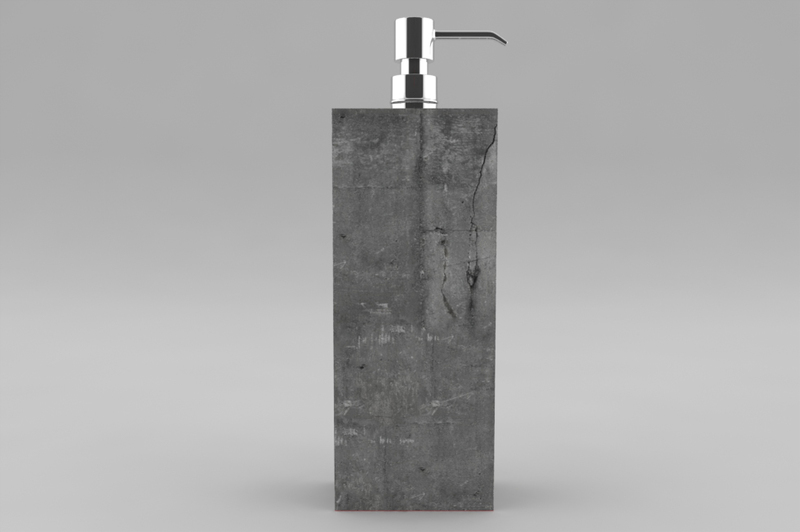 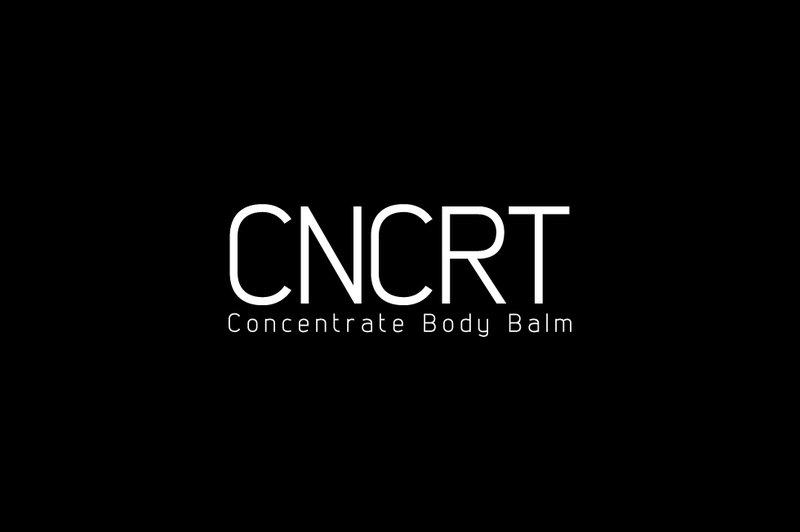 This is a concept work for packaging design for a concentrate body balm product for men. 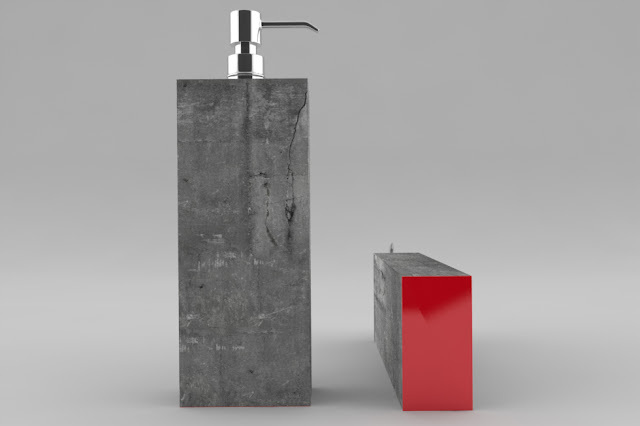 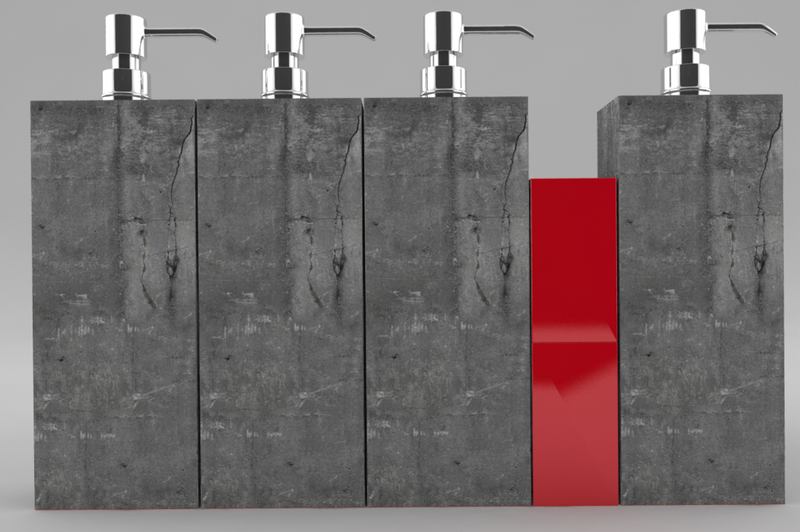 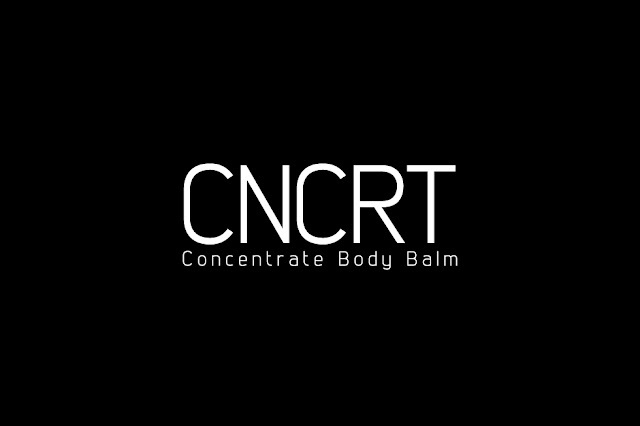 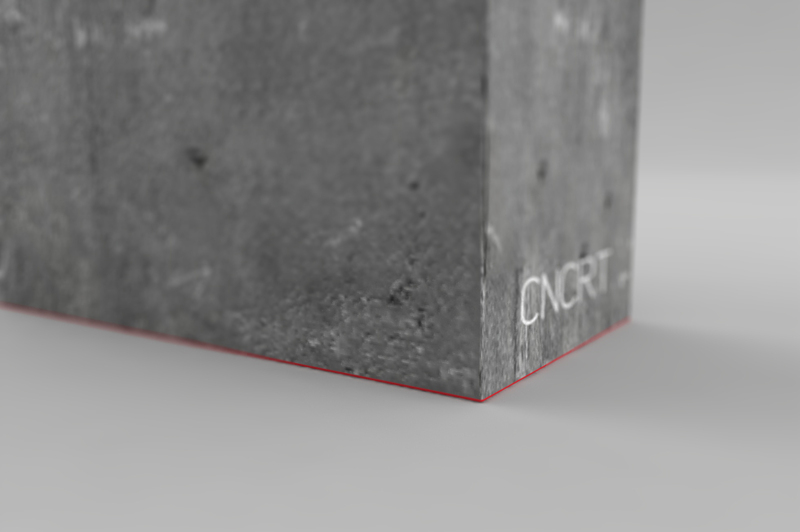 "CNCRT" is a solid packaging like a concrete building. During this project we also found inspiration in buildings created by ANDO.